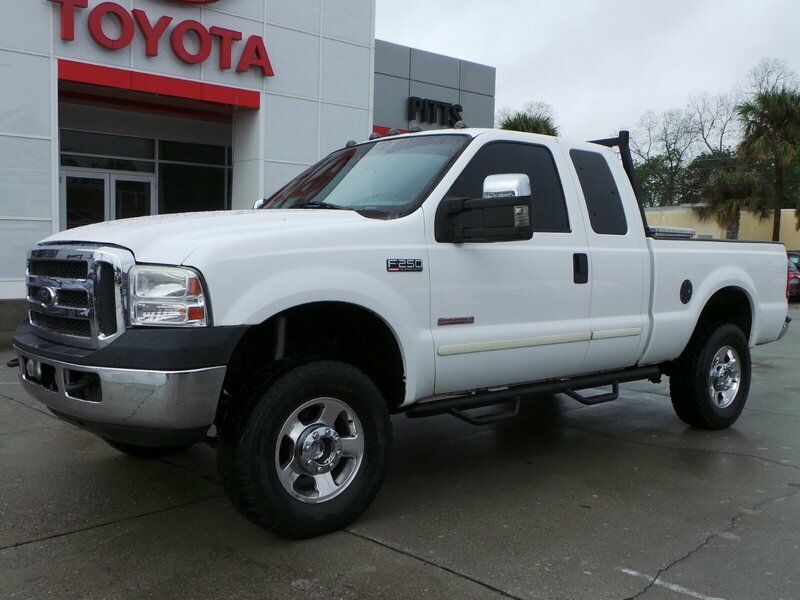 From home to the job site this 2003 Ford Super Duty F-250 Lariat muscles through any terrain. Vinyl fold-up rear bench seat, Valance air dam, Underhood service light, Trailer tow pkg-inc: 7/4 pin combination connector, trailer brake wiring kit, trailer tow guide, Tilt steering column. *This Ford Super Duty F-250 Comes Equipped with These Options *Solar tinted windshield/front door glass, Sliding Rear Window, Single beam jewel effect headlamps, Removable locking tailgate w/black handle, Rear quarter window/rear window privacy glass, Rear door map pockets w/integrated closed containers only cupholders, Pwr windows w/driver one-touch-down/backlit switches, Pwr steering, Pwr door locks w/backlit switches, Pwr 4-wheel disc brakes w/4-wheel anti-lock braking system. 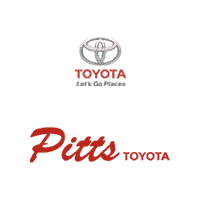 *Visit Us Today *Treat yourself- stop by Pitts Toyota located at 210 N Jefferson St, Dublin, GA 31021 to make this truck yours today!